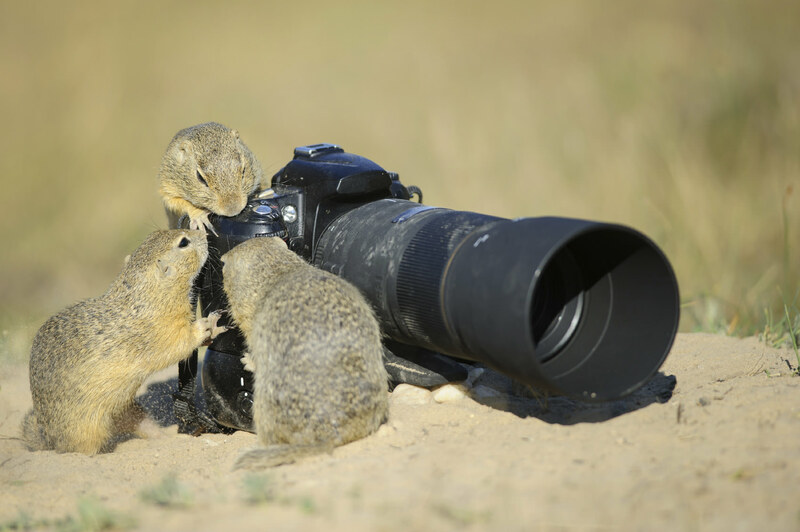 Everyone loves a good wildlife photo and with all the good amateurs and pros out there, you can find thousands of them with a simple search phrase or two on any search engine. Once in a while, though, you'll stumble on one that goes beyond “good” and becomes something more, simply because it has a certain something that the others lack. 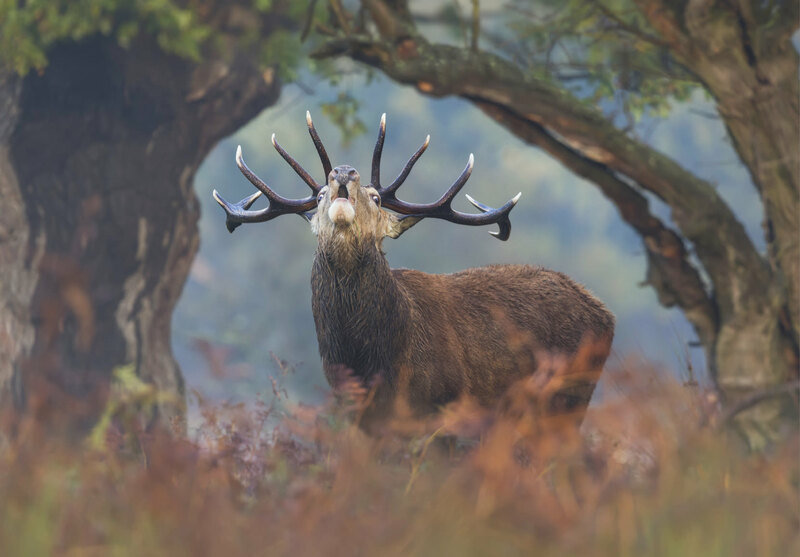 Red Deer Stag: framed perfectly by the background trees. 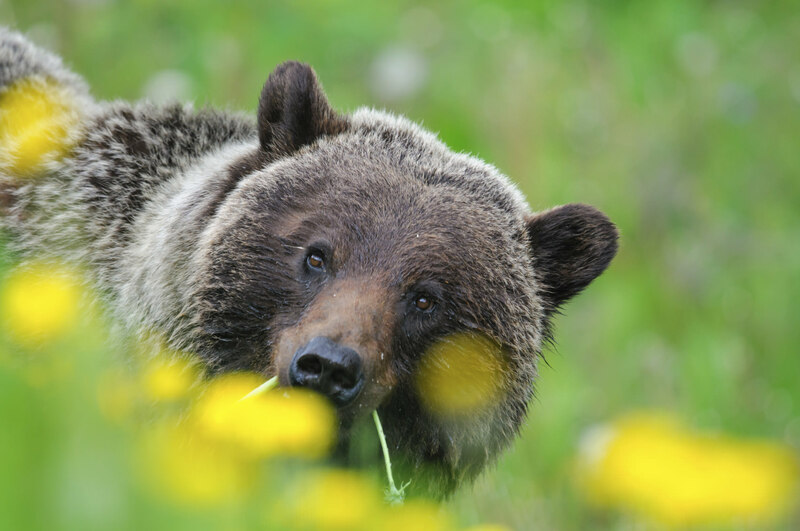 Grizzly Bear (Ursus arctos horribilis): Those out-of-focus flowers in the foreground are a great touch. 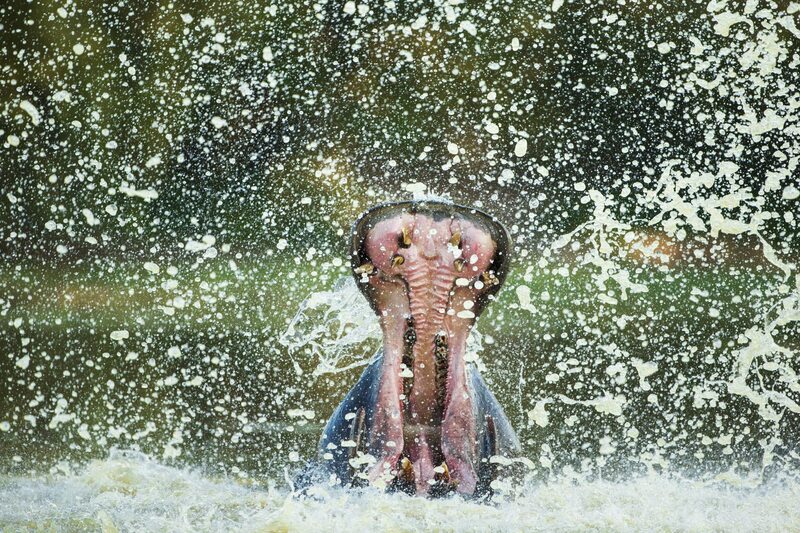 Hippopotamus: Yes, there's a hippo in all that water. 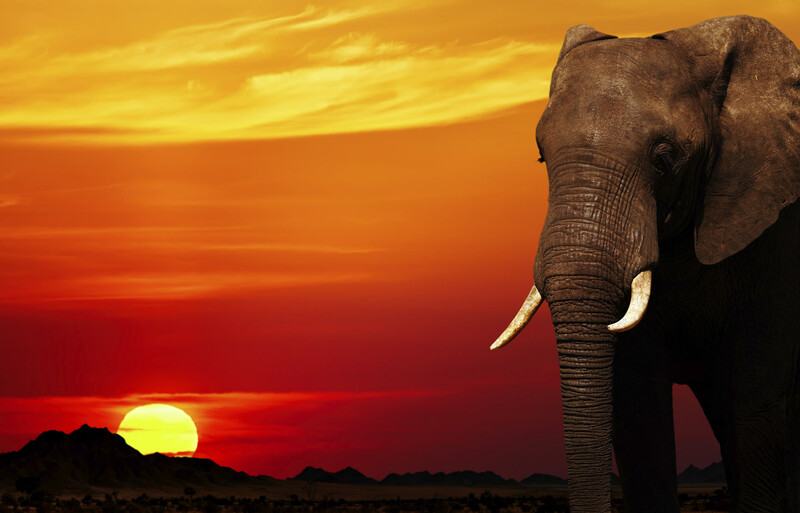 African Elephant at Sunset: This one's pretty obvious. 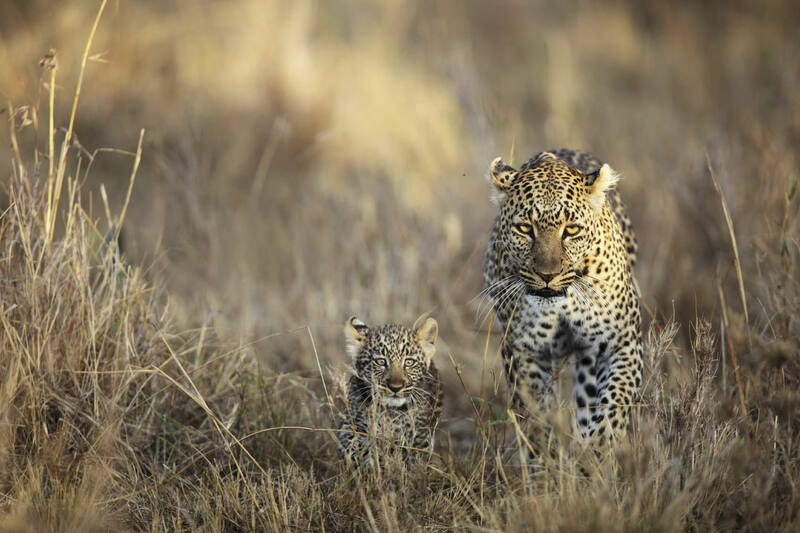 Leopard Mother and Cub: Parenting done right. 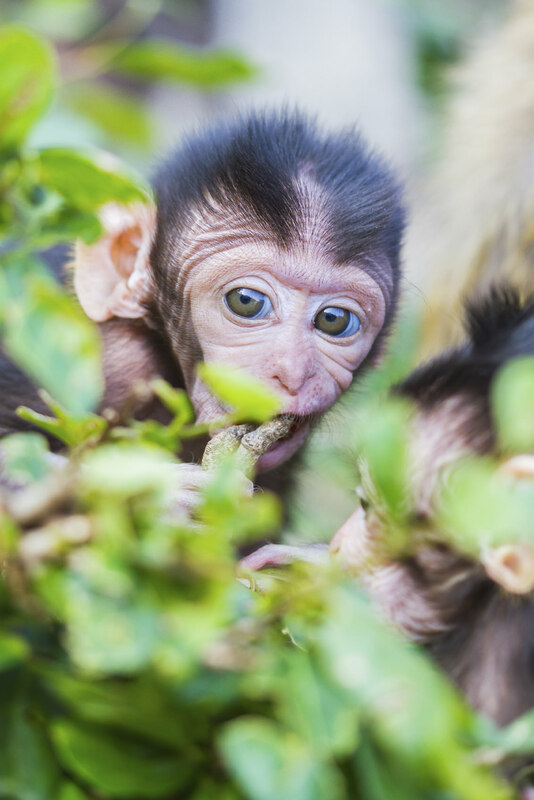 Baby Macaque: Great depth of field and the cute factor to clinch it.